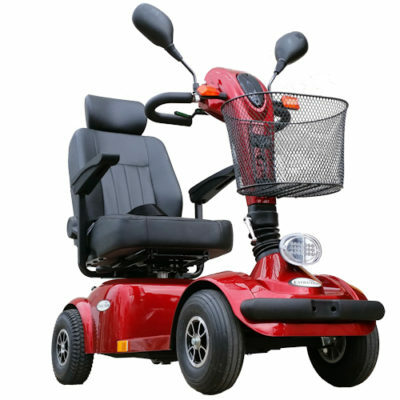 Search our large range of mobility scooters. 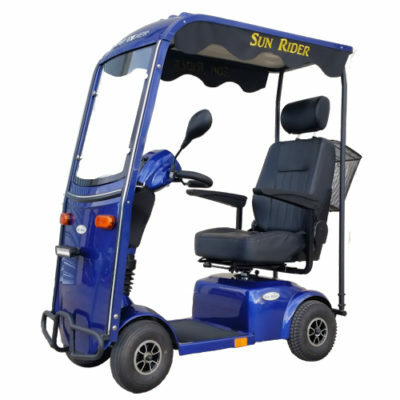 We can deliver our scooters in Melbourne and around Australia. 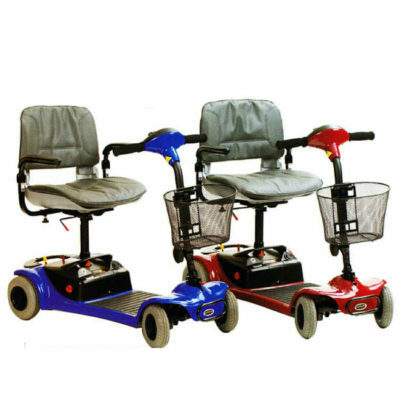 You won’t find a better selection of mobility scooters in Melbourne than the choices below! 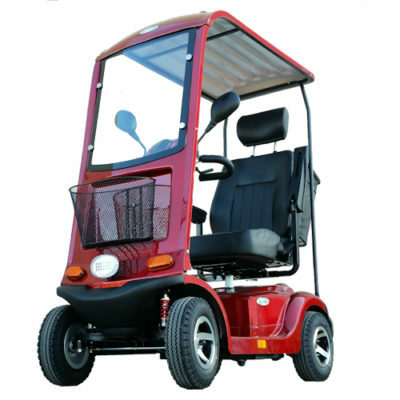 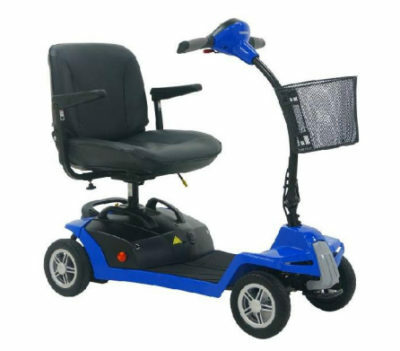 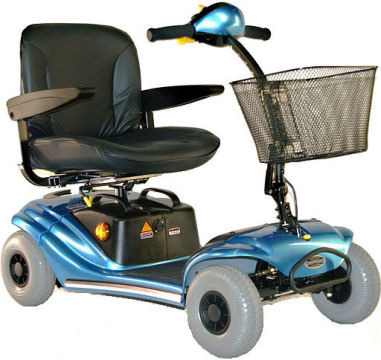 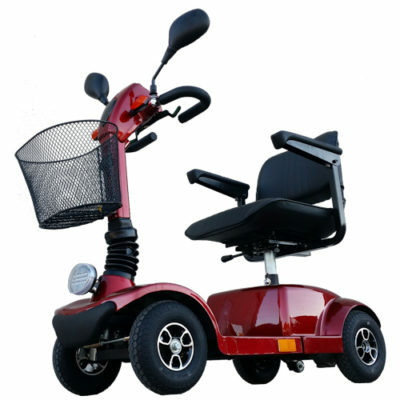 Mobility World provides Australia with top-of-the-line scooters and mobility aids—delivered right to your door. 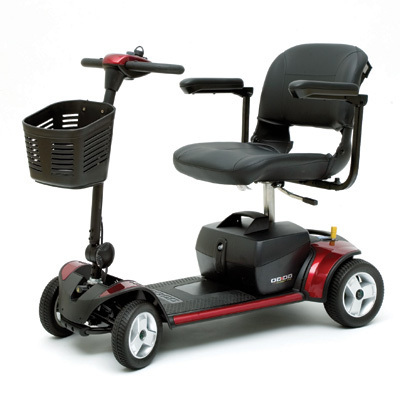 Our goal is to keep you active and engaged, and not limited by your mobility! 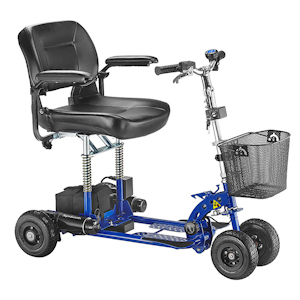 There are a variety of reasons you may be in search of a mobility scooter. 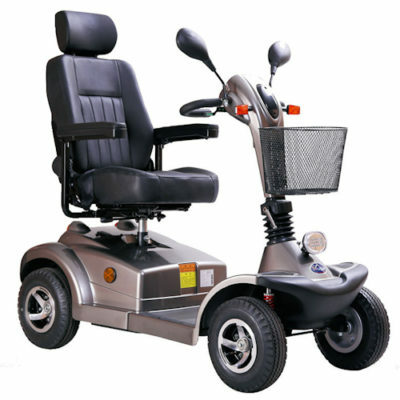 Maybe you have a difficult time walking long distances. 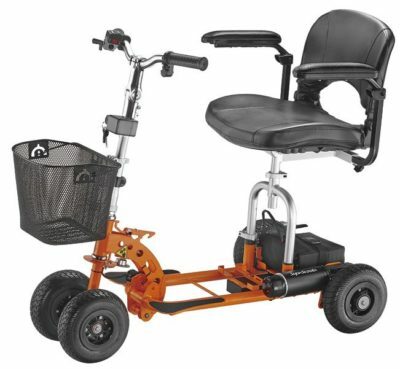 Maybe you have occasional flare-ups that make it difficult to walk. 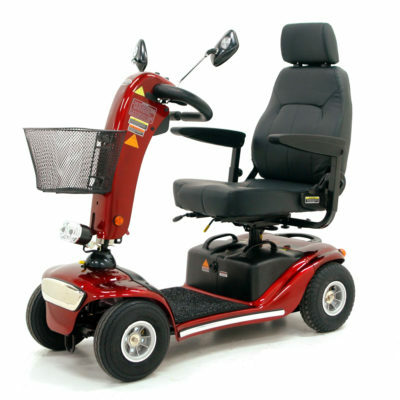 Maybe you suffer from chronic pain or inflammation. 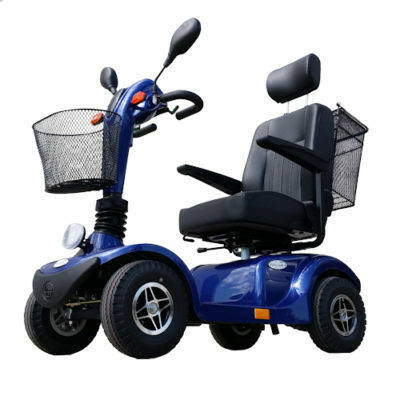 Maybe you are in the midst of recovering from accident or injury, and are searching for a wheelchair alternative. 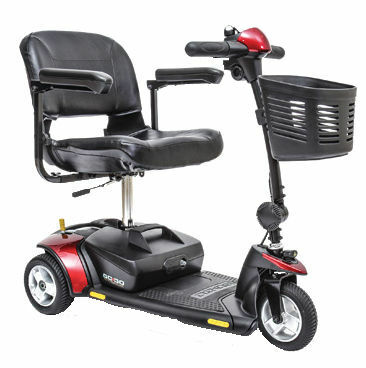 You might even use your scooter every day. 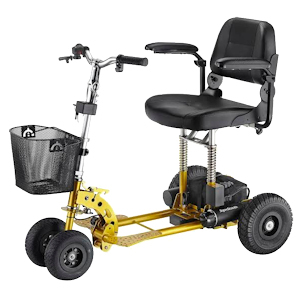 Whatever your needs may be, we have scooters that are the perfect solution. 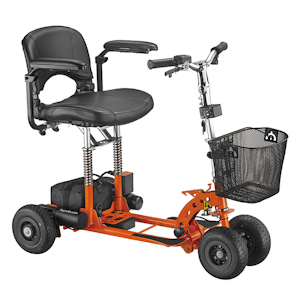 Not Sure Which One Of Our Mobility Scooters Is Right For You?